Having troubles getting to sleep? Tried to count thousands of sheep to sleep but doesn't work? A simple home remedy could be the solution. Do you have a garlic clove at home? You may try this instantly before going to bed tonight! Simply slip an unpeeled garlic clove underneath your pillow at night. This may help you to both fall and stay asleep. Upon waking up, throw out the old clove an replace it with a new one. Repeat this method until your insomnia is fully cured. There aren't a lot of studies as to the effects of garlic on sleep but it's full of magnesium and potassium; two elements that are essential to sleep. Wherein magnesium increases the GABA that makes us feel sleepy, while potassium when combined with magnesium prevents cramps that affects your sleep. This magic effect can be acquired without having to eat garlic itself. It is the lasting aroma of garlic that triggers satisfying drowsiness. 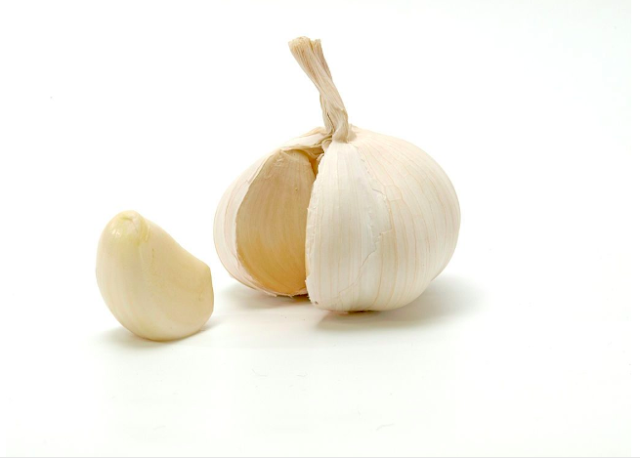 With sleep aside, garlic is also rich in Vitamins B & C as well as Allicin, an enzyme obtained from chopped garlic. Wherein, this has antibiotic properties. Recently, studies shows the increased garlic consumption may help fight bad cholesterol or 'LDL' and leads to better memory retention. 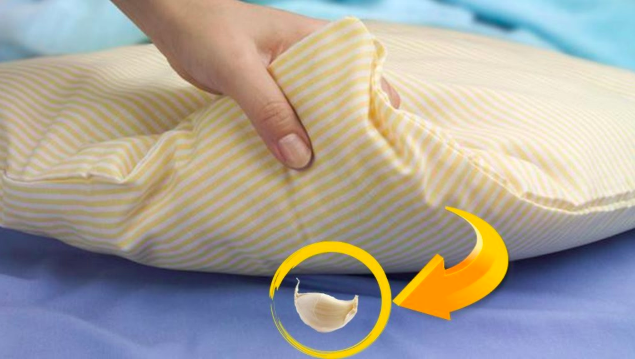 Try to reach out for a garlic clove at your kitchen and toss in underneath your pillow. See the difference with your sleep in days of continuous usage. 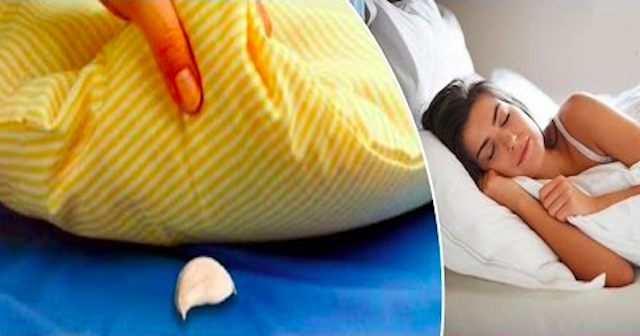 Sleeping well doesn't cost millions, an unpeeled garlic clover in your kitchen will save your sleep!